NextReports Designer 7.0 allows to insert an image element to report layout. This element takes an image from a file. All images used by report are kept near that file, so when we publish a report to server from designer, all its images are also uploaded. 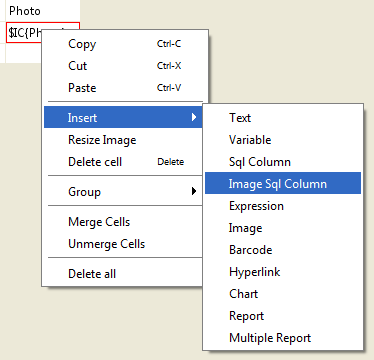 Starting with version 7.1 a new report layout element called "Image Sql Column" is added. 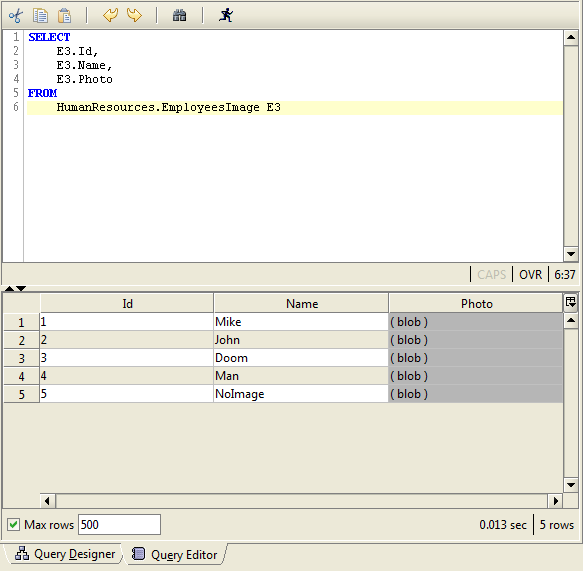 This will indicate to report layout that at runtime to try to show the actual image that is kept inside database. 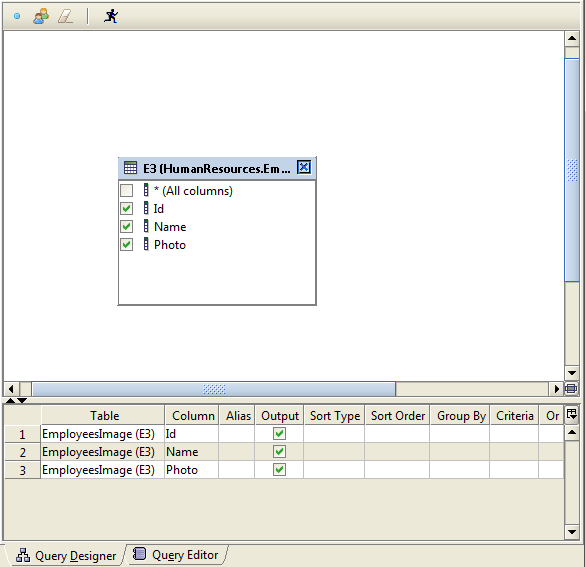 Sql column must be of type blob or other specific image type used by different databases (for example MS SQL uses varbinary or image). This element has width and height properties to allow for image scaling. Values that are not recognized as images, are seen with "blob" string.